A major advantage of LIPOMASSAGE is its ability to precisely target and treat only the areas that are a problem. Even your diet- and exercise- resistant cellulite dimples can be smoothed away. With just a few Endermologie sessions, stubborn fat reserves are broken down, curves are re-sculpted, cellulite is smoothed and loose skin is firmed – naturally. Several clinical studies has proven that there could be an important role for Emdermologie in the world of sports. Many athletes have been using Endermologie for years to enhance their peak athletic performance. Face Endermologie is a natural face lift. It is a gentle relaxing treatment with spectacular results reducing double chins, wrinkles and puffiness, firming and toning the skin of the face, neck, décolleté and bust. Endermologie's therapeutic massagers relieve DOMS, muscle spasms, minor aches and pains, temporary improvement in local blood circulation and the appearance of cellulite and circumferential body measurements of cellulite treated areas. 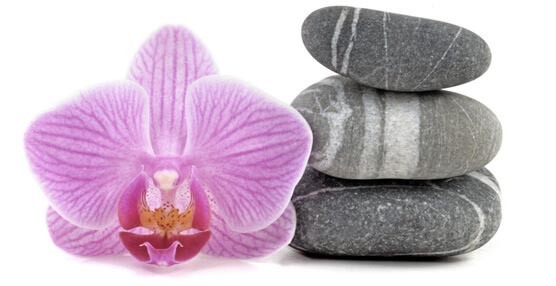 About CUTESY BODY	Revitalise your senses and refresh your mind! CUTESY BODY is offering Endermologie: Exclusive connective tissue treatment created by LPG Systems in 1988. Lipomassage is One Type of Endermologie treatment, Real Body Sculpting, Real Anti-Cellulite without surgery, 100% natural. LPG was founded in the mid-1980s by Louis Paul Guitay in France. Mr. Guitay invented a method to help rehabilitate damaged muscle tissue and standardize physical therapy by providing precisely calibrated and consistent massage treatments. Over time, patients noticed an interesting side effect: an improvement in the dimpled appearance of the skin. The Keymodule's small hand-held, motorised treatment head with specially designed rollers performs the Endermologie treatment. By gently lifting and rolling the skin the Cellu M6 Keymodule stimulates local blood circulation thereby reducing accessed fluids and also smoothes the surface of the skin. Who is performing the treatment? 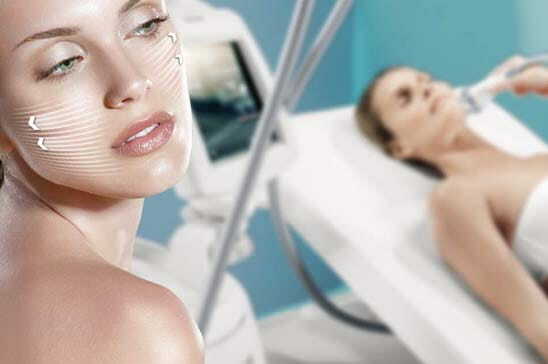 All treatments are performed by a qualified Endermologie Therapist. All Endermologie Therapists are trained and certified by LPG One. How long does a session last? Can you work on my problem areas? A session lasts for 35 minutes. The main focus of the treatment is directed to the problem areas, but the entire body must be treated in order to stimulate general circulation and elimination of broken up toxic matters. How many sessions do I need to start seeing results? Results vary for every person, however an average person starts to notice the changes after about 6-8 sessions. A series of 14 sessions would be a good start to achieve results. The first 6 treatments are suggested within a 2 week time period, than the rest of the treatments should be received twice a week until desired look is achieved. After the desired look is achieved, a once a month maintenance is sufficient for most individuals to maintain their results. We suggest that you approach cellulite treatment as a lifestyle change. Just as we go to have our hair cut on an ongoing basis, we need our cellulite treated regularly as well. Rest assured that you are in the best possible hands. With your highly trained therapist, and the machine's capability of changing intensity, you won't need to be in pain. It is a non-invasive, relaxing treatment that involves no medical procedures or use of any chemical substances, creams or gels. Once you sign up you will be issued an Endermowear - body suit (cost to you, $35). This is a thin sheath made of material designed to resist the rolling/folding motion of the machine. The body suit insures hygiene, while also allowing the machine to glide more easily over your body. The suit also serves to prevent dead skin cells from passing into the machine. No. It is not for pregnant women, or people taking blood thinners, people with circulatory or vascular disease, active cancer, and also with infectious progressive diseases, and AIDS. Should you have any other concerns; we recommend that you consult your physician. Is it a losing weight program? No, in order to lose weight you need to get on an exercise and diet program, which we also can recommend it. However you can achieve incredible results by combining this treatment with weight loss programs. As a result of the treatment, you'll notice your clothes fitting better, and also you'll lose some inches in circumferential body measurements. What I need to do to get good results? Drink sufficient amount of water. You can find information in our web page “suggestions” or will receive information during your initial consultation on the amount of water your body needs. What kind of difference between Endermologie/ lipomassage and Liposuction? 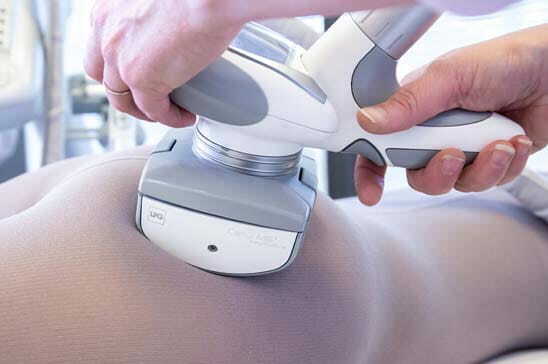 ENDERMOLOGIE treatments are non-invasive and improve the appearance of cellulite. Liposuction is an invasive surgical procedure aimed at removing deep fat tissue from an area. Doctors often recommend ENDERMOLOGIE treatments in conjunction with liposuction. My problem was cellulite. Exercise didn’t have any effect on my cellulite. I tried everything, from anti-cellulite lotion to secret recipes from grandmothers and nothing worked. I decided to try Lipomassage. My friend have been heard about treatments with the Cellu M6 being effective, but my results are far beyond my wildest dreams. After the very first session, my skin felt softer. After 6 sessions, just as my practitioner promised, my cellulite was smoothed away. No, I go only once a month to maintain my results. I have to say, my body looks pretty good! I exercise at least 3 times a week, so I am fit and toned. Of cause I watch what I eat, but I don’t obsess over it. Menopause has changed my body, and I tried to fight my hormonal changes. My doctor explained that with the onset of menopause, my body was experiencing hormonal fluctuations. In my case, these were evidence by extra pounds and water retention. He suggested that I become more active (I now walking, swimming), add fiber to my diet, and try Lipomassage. With 2 times per week sessions over a month’s time, my body was restored to what it was. The fat and fluids I was retaining went away. It is really helped, and unbelievable. Now, just to keep my figure intact, I am coming once in a month. Thank you so much to the company Cutesybody by IV, their practitioners doing high quality Lipomassage ! I’ve heard people say that they’ve tried herbs and herbs don’t work. Well, I told them they should try “real” herbs from Cutesybody by IV and then they’ll get results. I know. With natural products, and one of them is a Max slim capsules, I lost in a month 10 pounds, and eating whatever I want..